Bvlgari Eau Parfumee Au The Vert Extreme Spray follows the success of Bvlgari Eau Parfumee Au The Vert and is a more intense version of the fragrance. 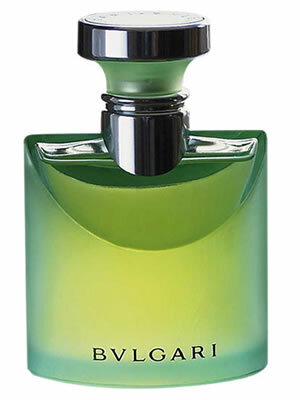 Bvlgari Eau Parfumee Au The Vert Extreme is characterized by a higher concentration of perfume oils (15% versus 4%), ensuring a superior tenacity and invigorating effect. Bvlgari Eau Parfumee Au The Vert Extreme exhales a scent of citrus, jasmine and Bulgarian rose into the end note with green tea as the main component.